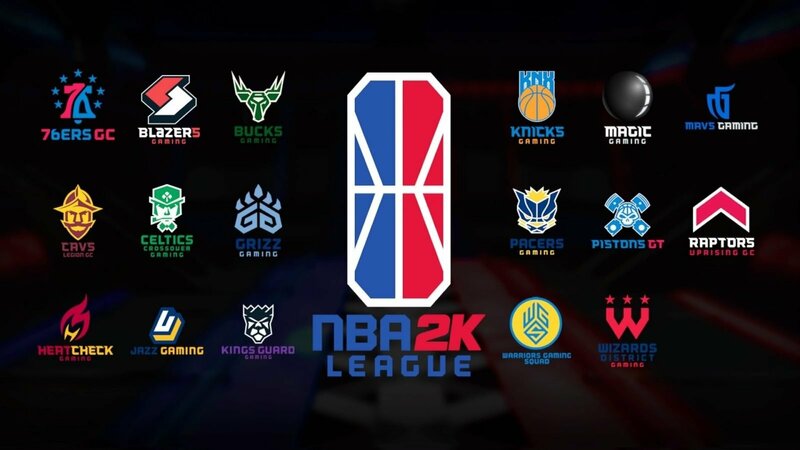 Things got heated at a recent NBA 2K League tournament between oFab and Dat Boy Shotz, leading to fees and a suspension for both players. Tensions tend to run high between athletes, and the that's just what happened at a recent NBA 2K League tournament between Celtics Crossover Gaming and Hawks Talon GC. A fight broke out after Hawks Talon GC's win, resulting in one-game suspensions for oFab and Dat Boy Shotz as well as $500 fines for oFab and Mel East. "Celtics Crossover Gaming point guard Albano 'oFab' Thomallari has been suspended one game and fined $500, and Hawks Talon GC forward Connor 'Dat Boy Shotz' Rodrigues has been suspended for one game, for their role in a postgame altercation, it was announced today by NBA 2K League Managing Director Brendan Donohue. Additionally, Celtics Crossover Gaming small forward Ahmed 'Mel East' Kasana has been fined $500 for his involvement in the altercation. Dat Boy Shotz will service his suspension Friday, April 19 when Hawks Talon GC plays Jazz Gaming. oFab will serve his suspension Thursday, April 25 when Celtic Crossover Gaming plays 76ers GC. The incident occurred following Hawks Talon GC's 68-58 win over Celtics Crossover Gaming on Wednesday, April 10 at the NBA 2K League Studio in Long Island City, New York." As can be seen in the Twitch video embed above, the fight was punctuated by oFab, who declined the opportunity to shake Rando's hand. oFab walked straight into Rando, then decided to shove the player after his attention had already been shifted. Security stepped in, and it appears that no one was hurt. Be sure to stay on top of the latest coverage in electronic entertainment and esports by keeping it tuned here to Shacknews. Good guy Rando; he put his hand out to shake oFab's hand, got a shoulder instead, shrugged and started to shake the next dude's hand and got pushed by the aggressor sore-loser man-child oFab. Also I didn't see Shotz do anything? Rather; I don't know who Shotz is, but I didn't see anything done after the shove warranting fines/suspensions.